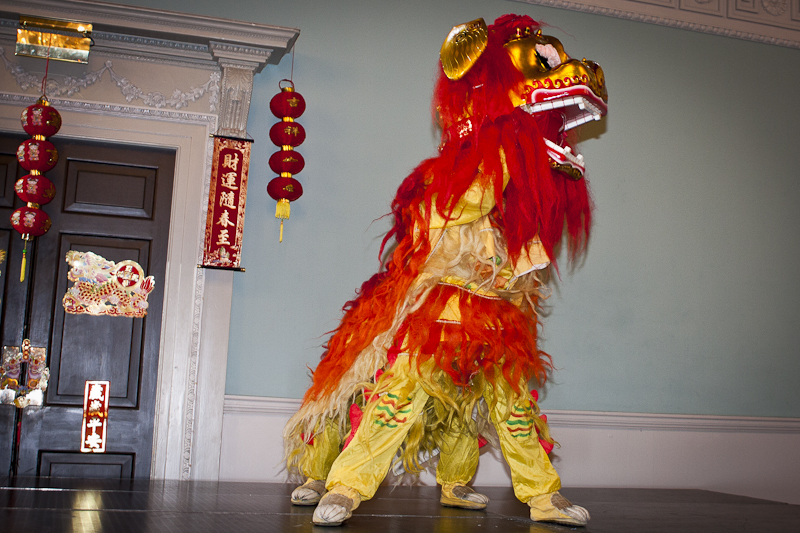 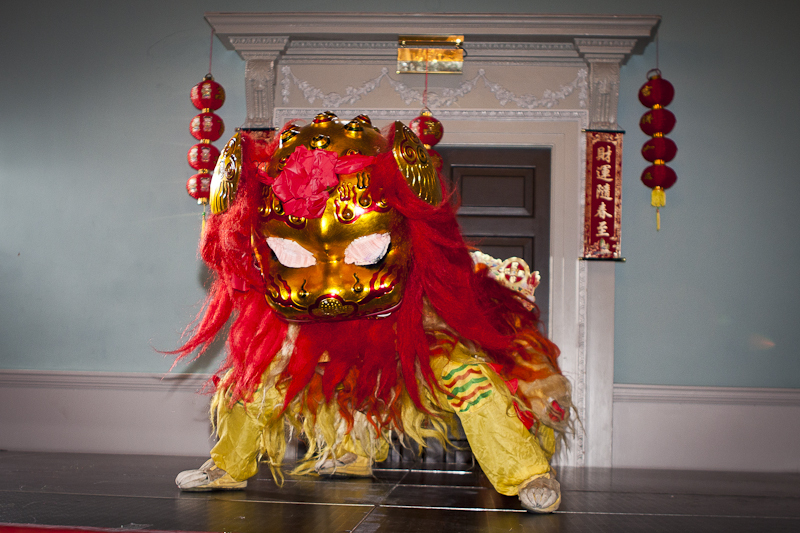 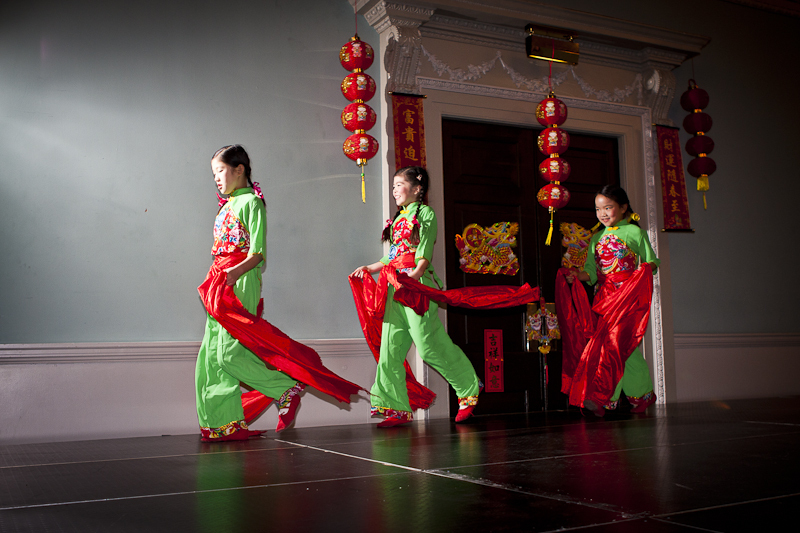 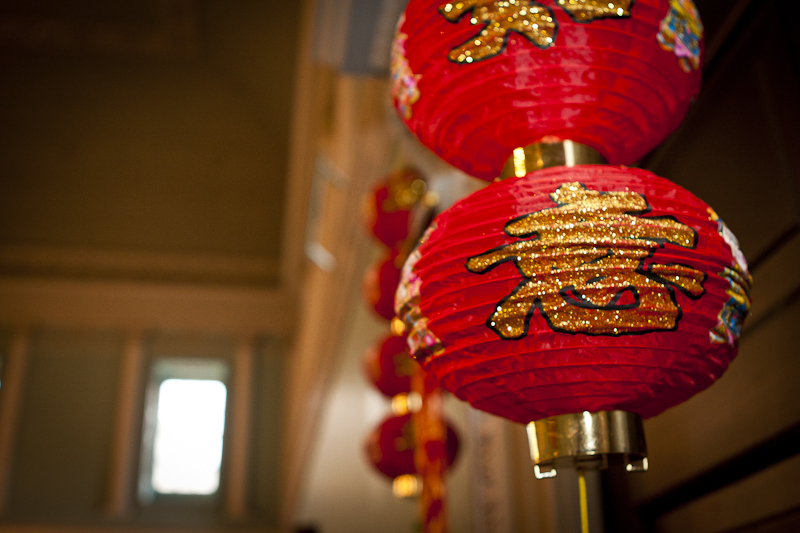 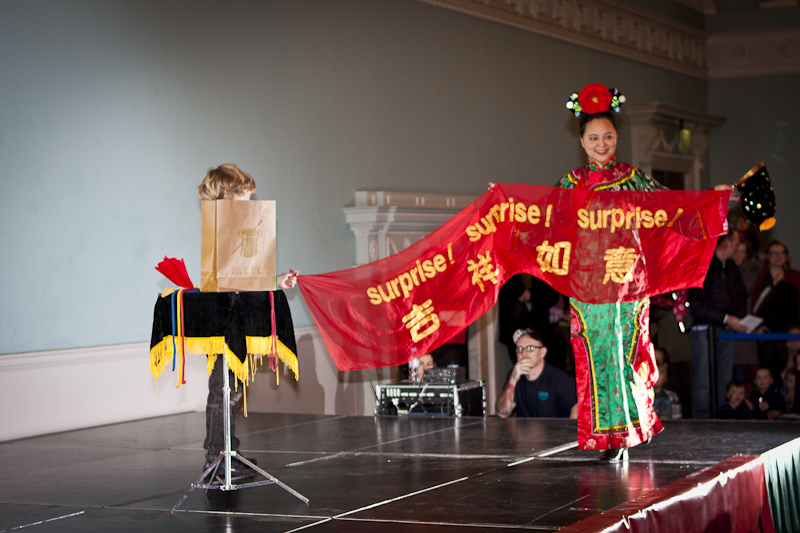 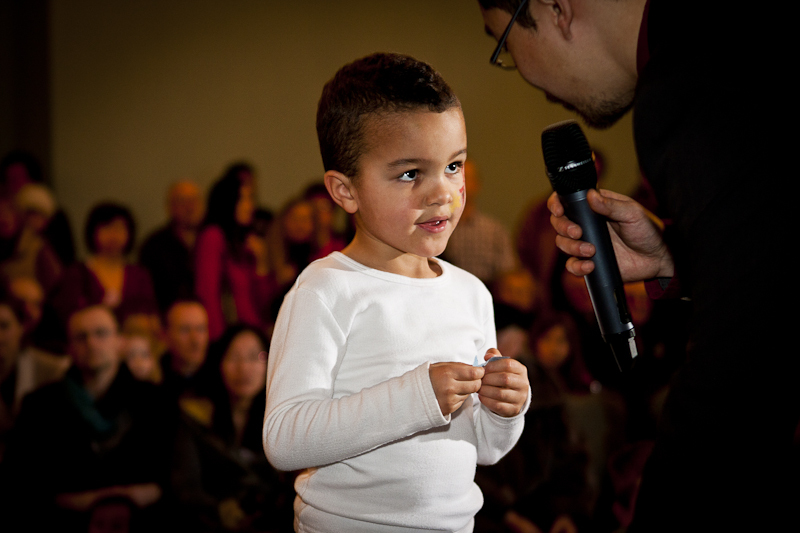 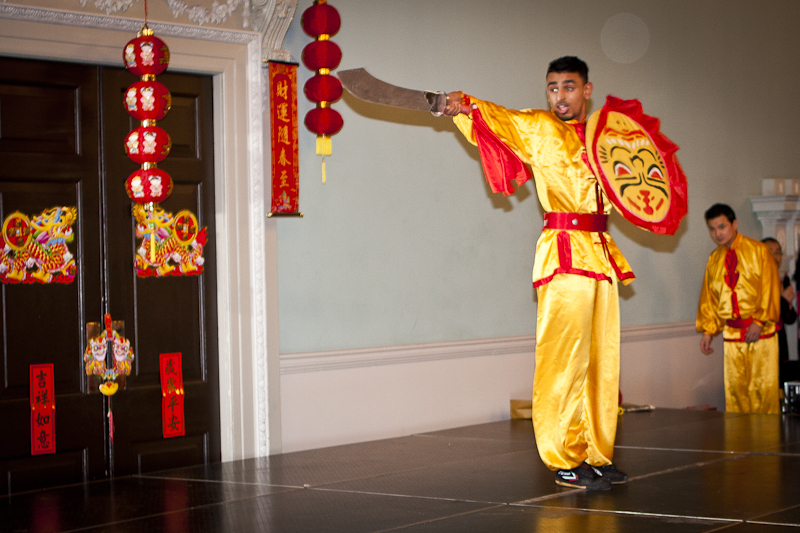 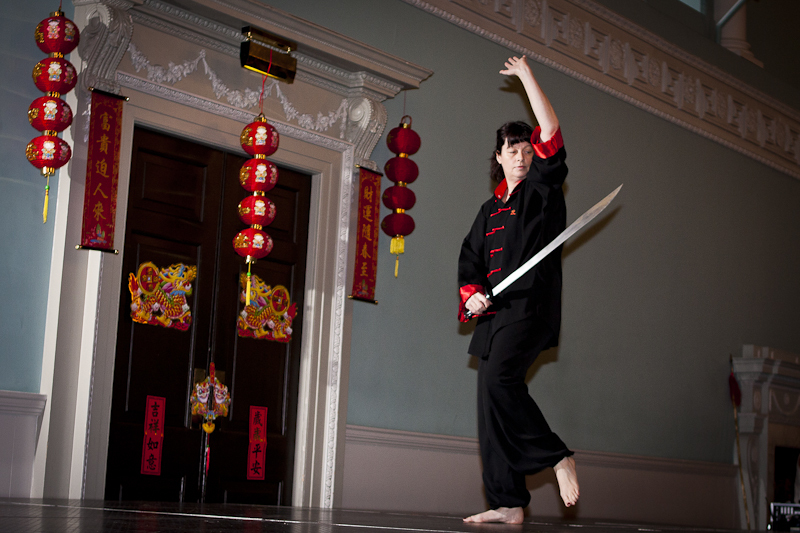 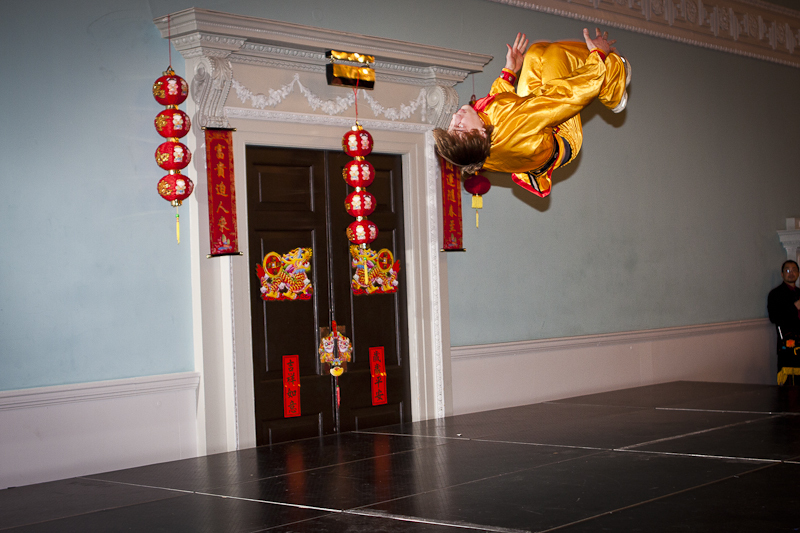 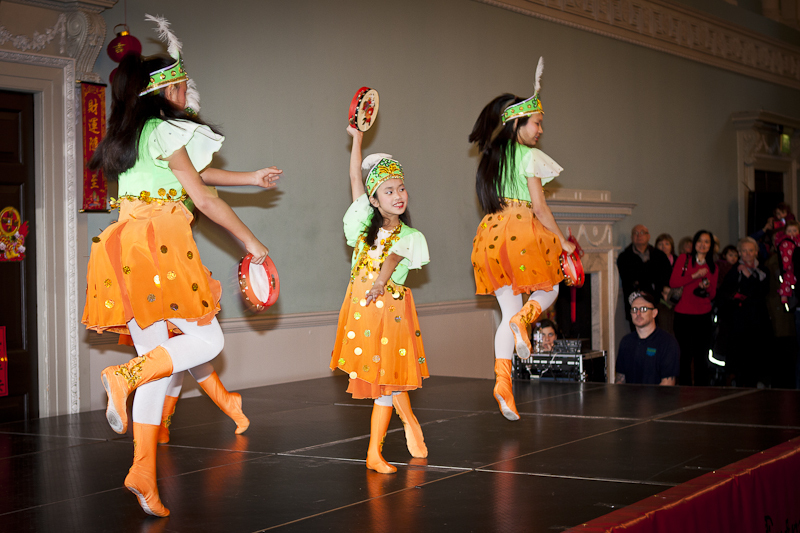 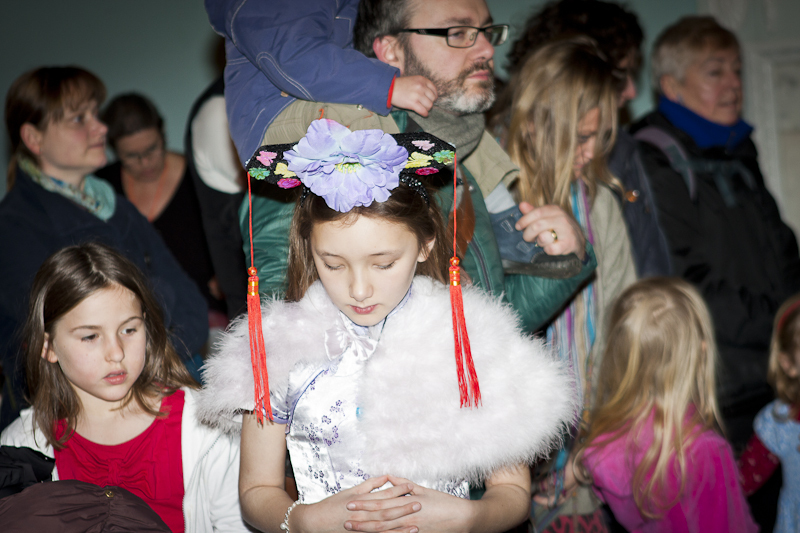 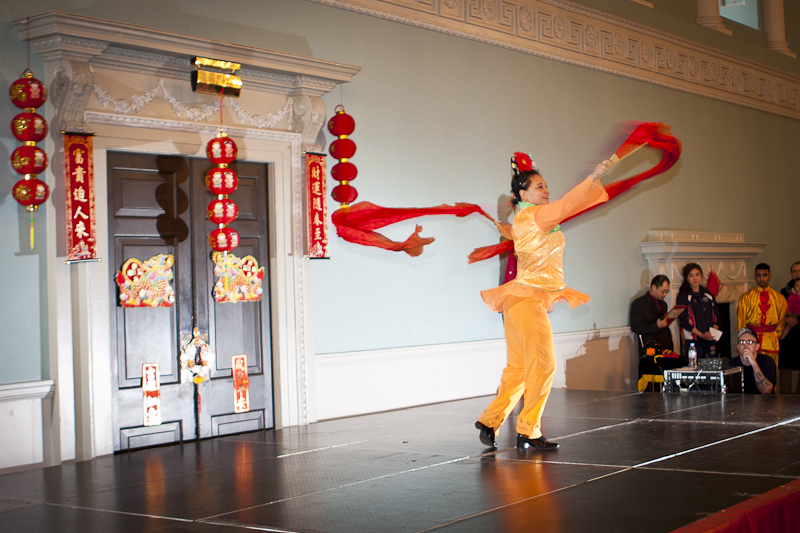 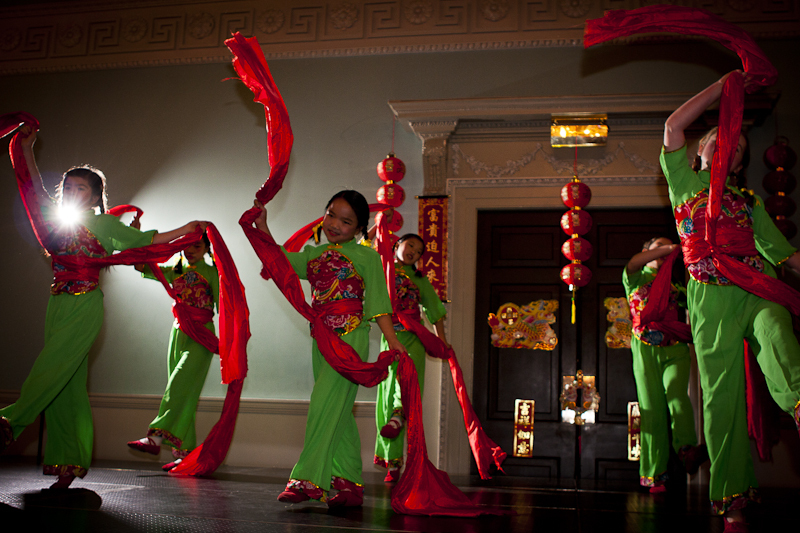 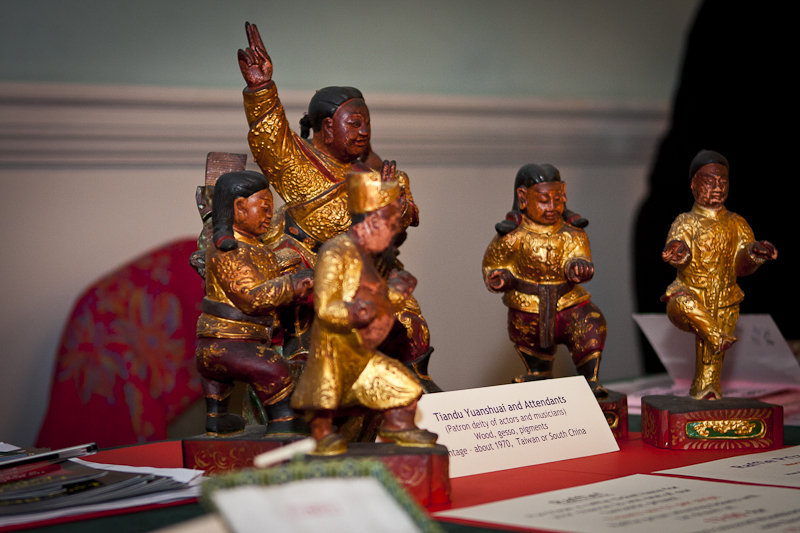 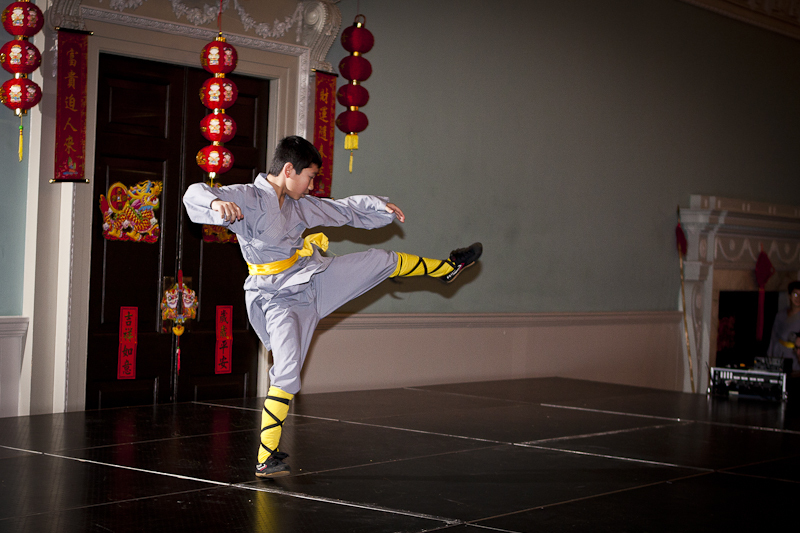 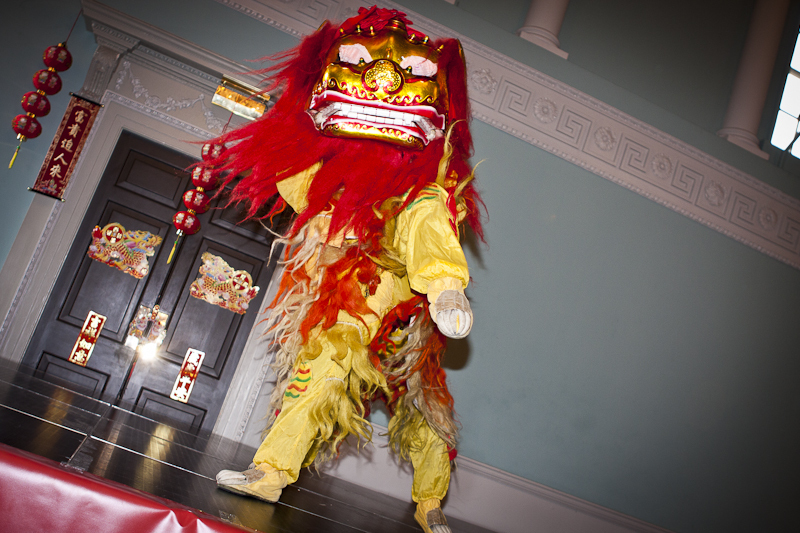 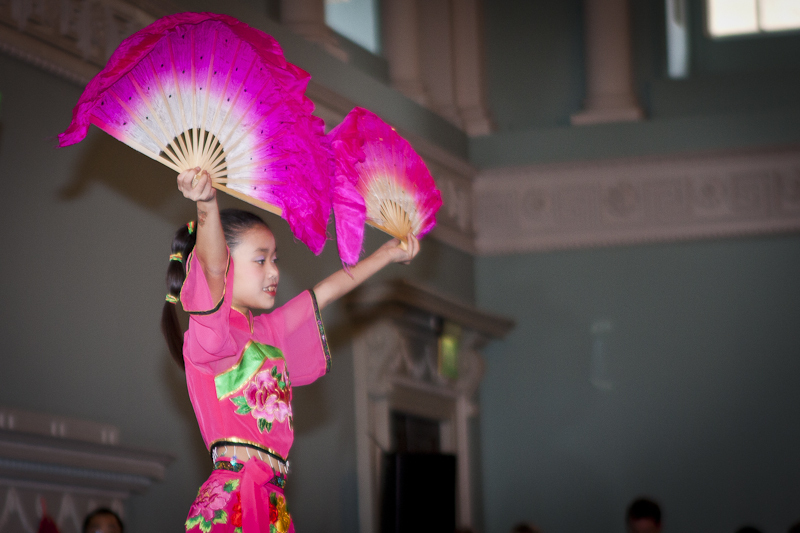 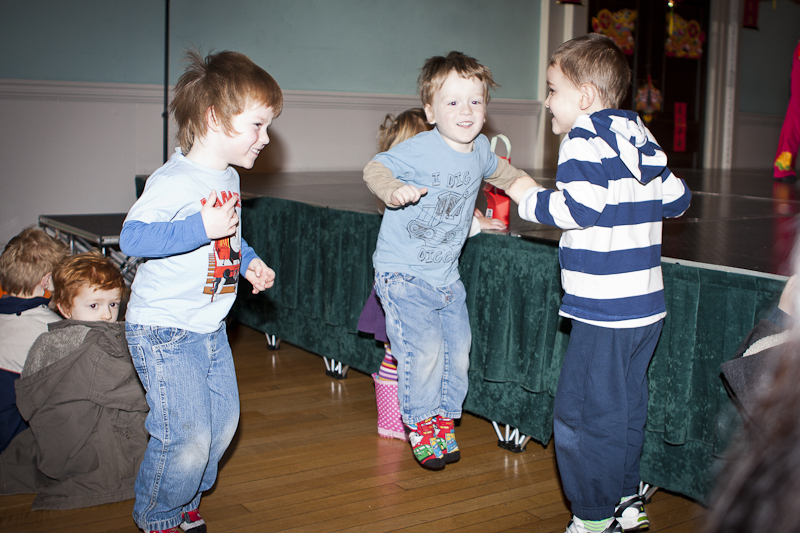 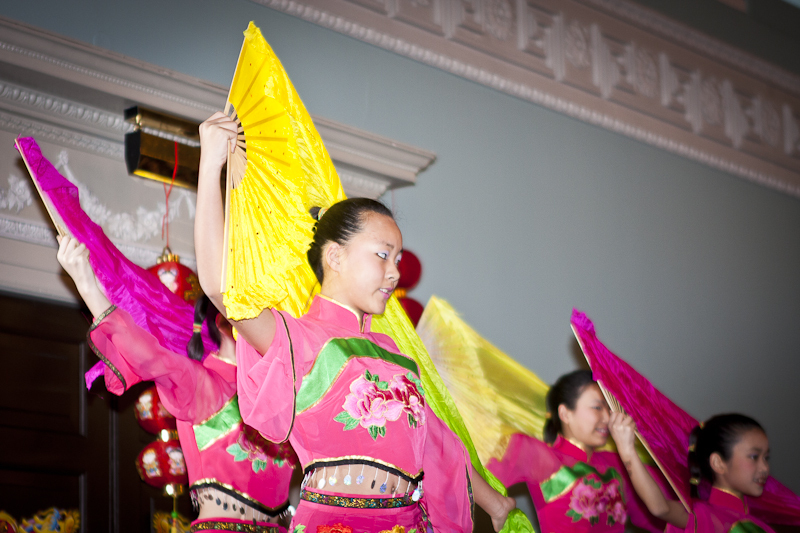 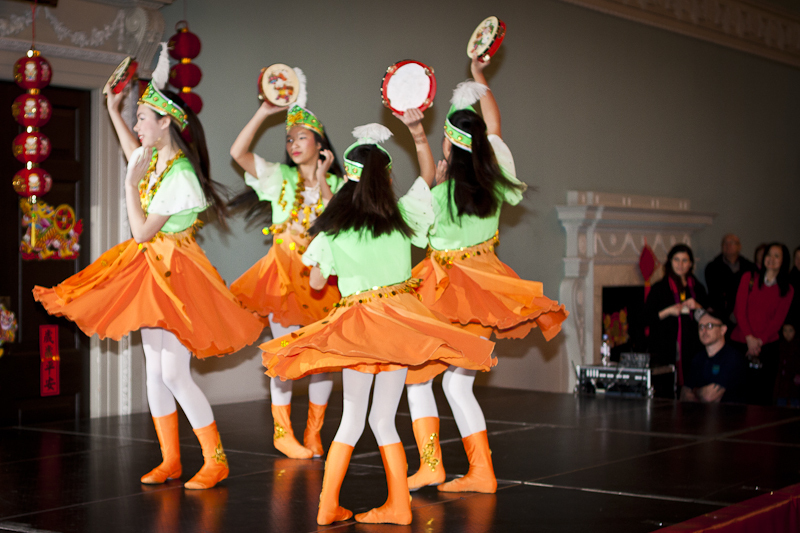 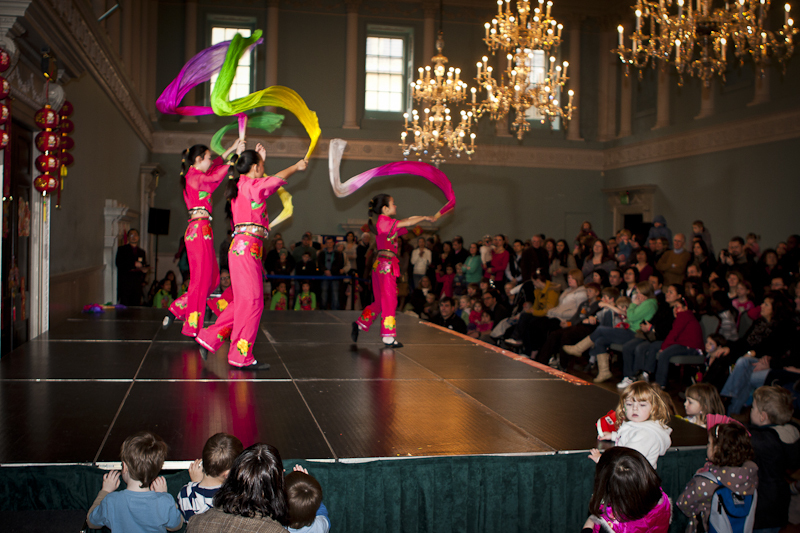 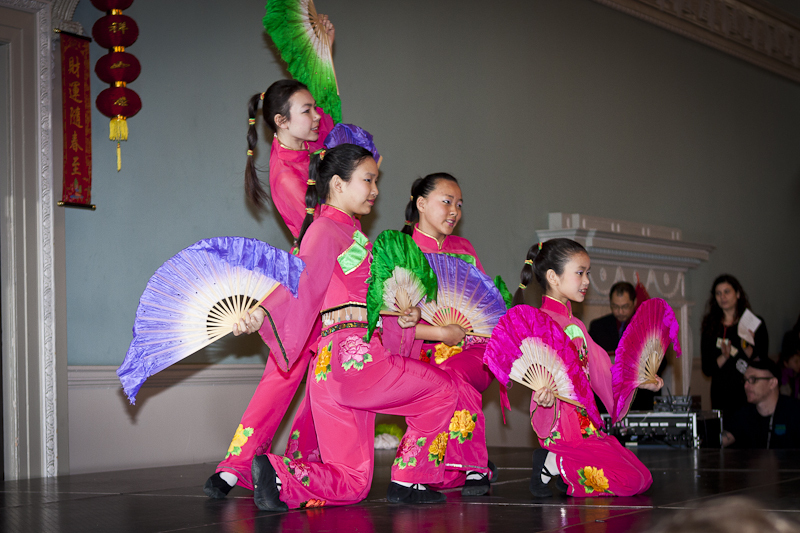 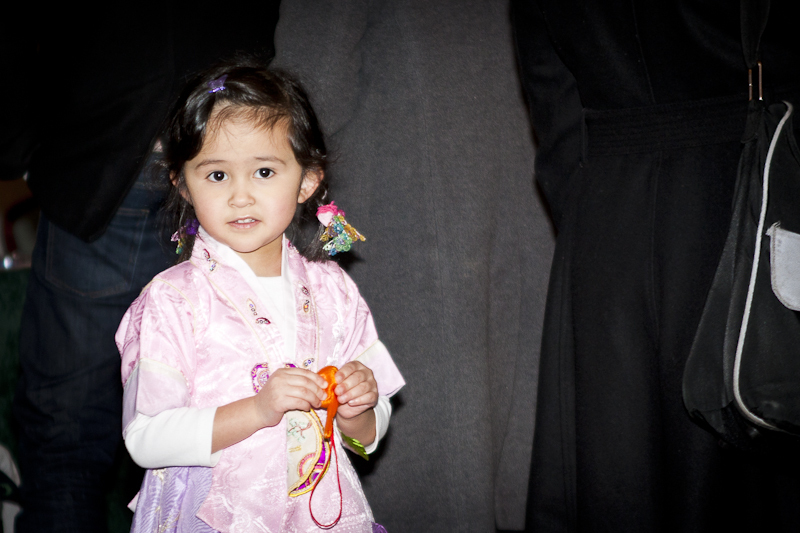 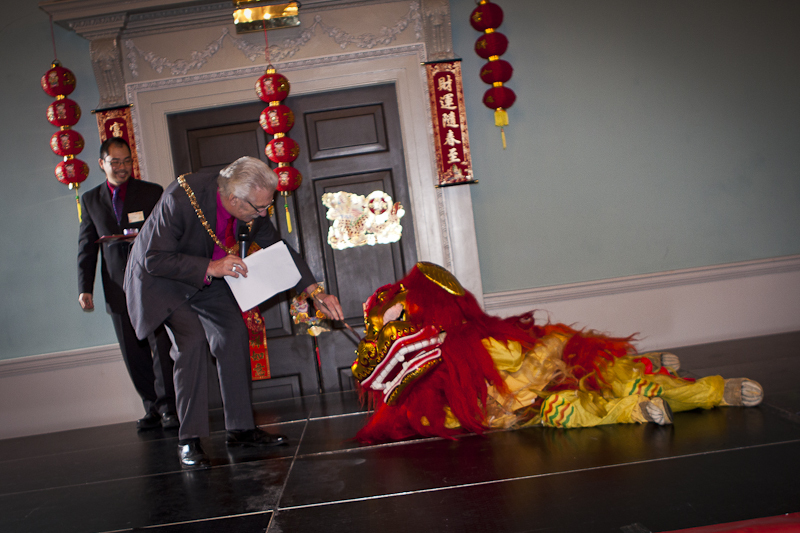 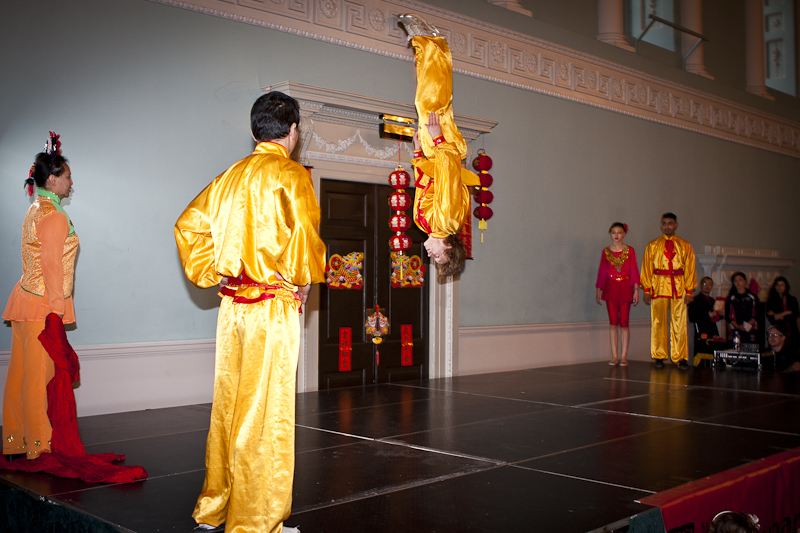 I was invited to come along and photography the new years Cheinese New Year celebrations or the Lunar New Year Extravaganza at the Assembly Rooms on behalf of the The Museum of East Asian Arts. 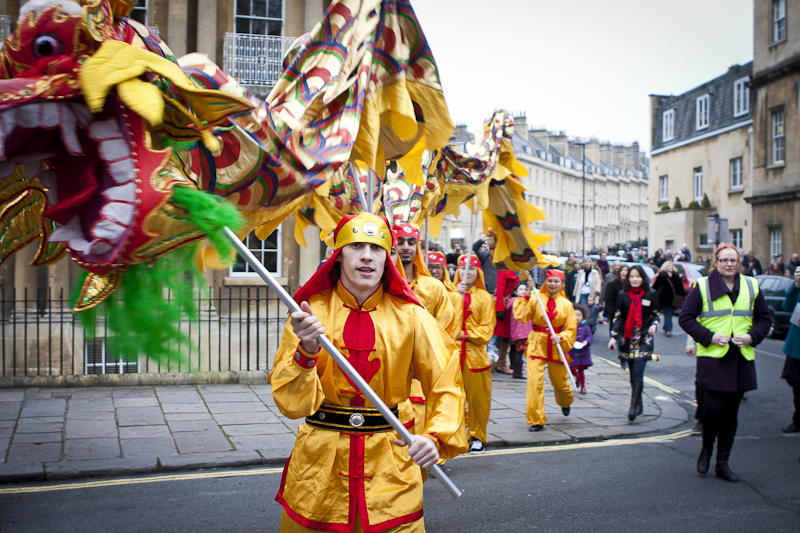 I knew as soon as I was asked that it would be a feast for the eyes and I was not disappointed. 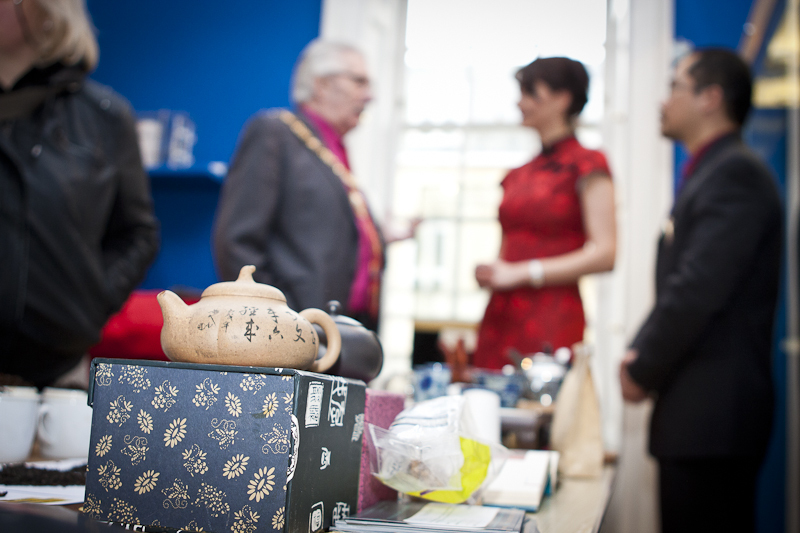 I arrived nice and early to speak with the organisers and familiarise myself with the days events. 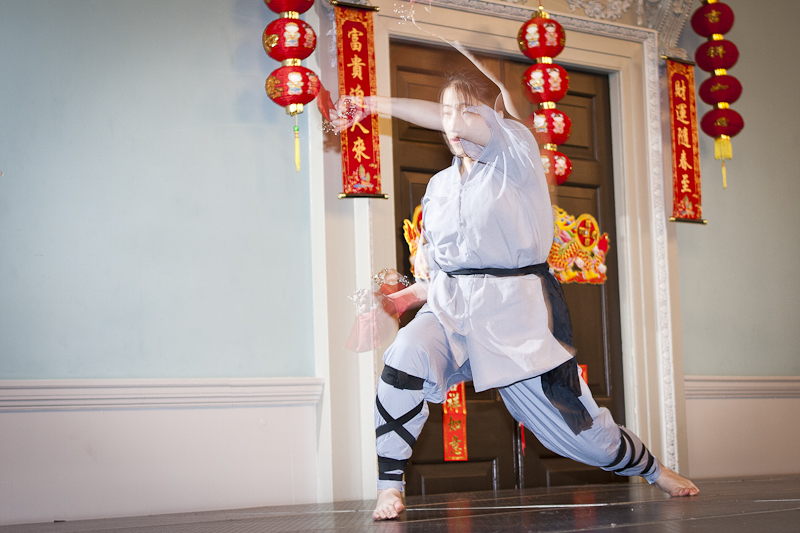 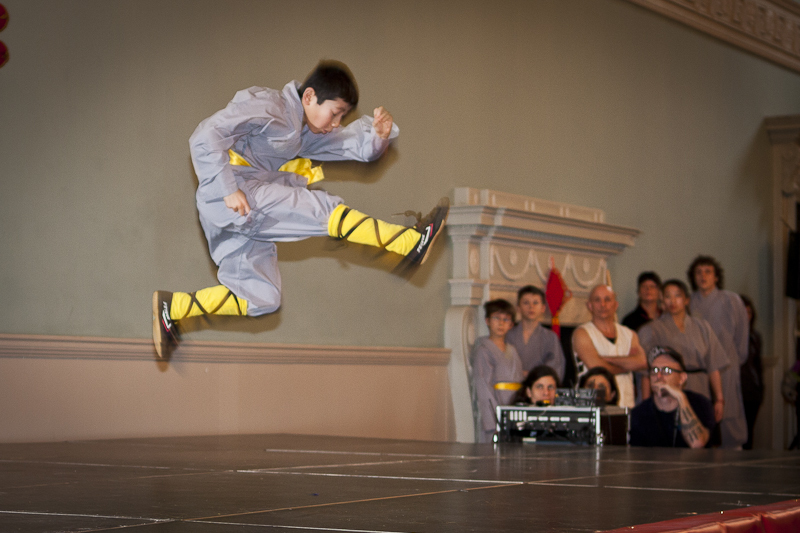 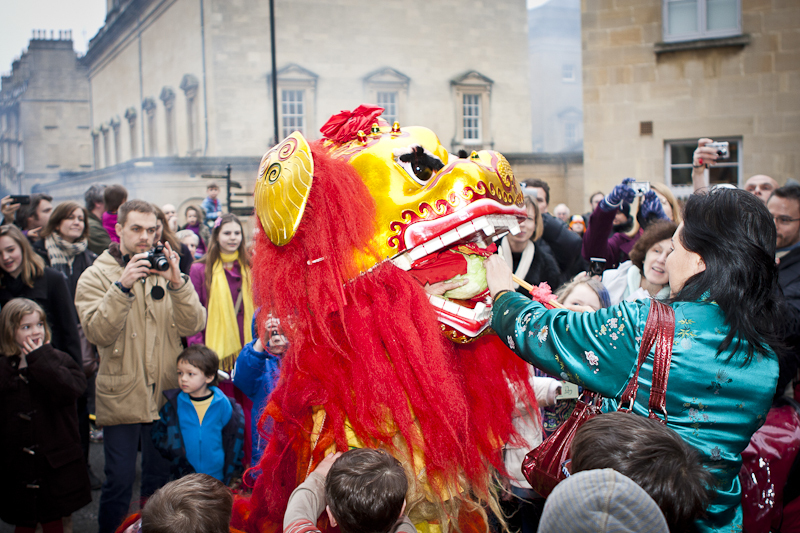 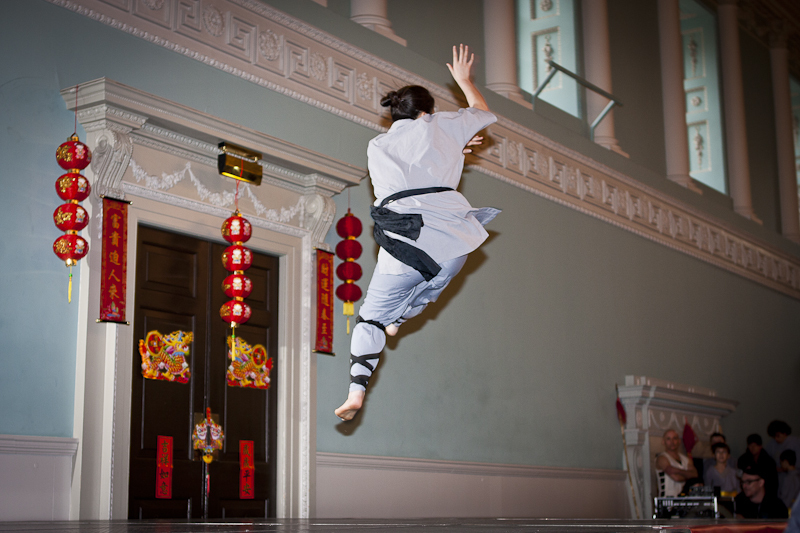 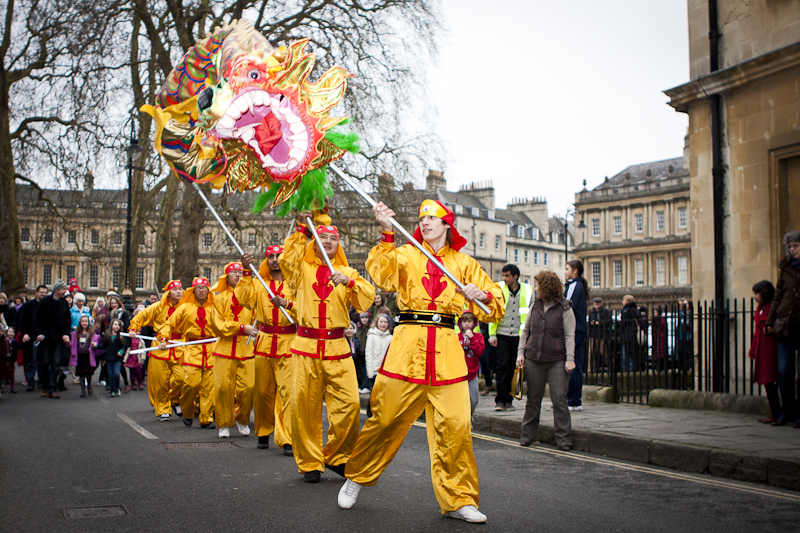 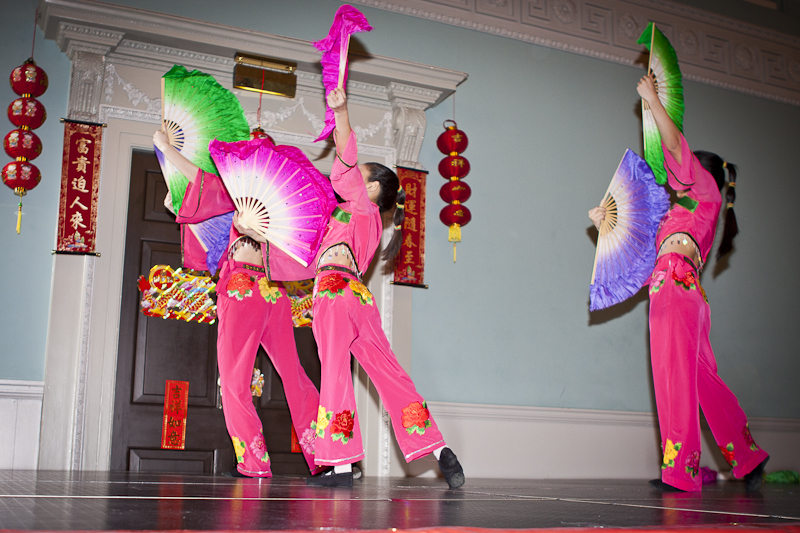 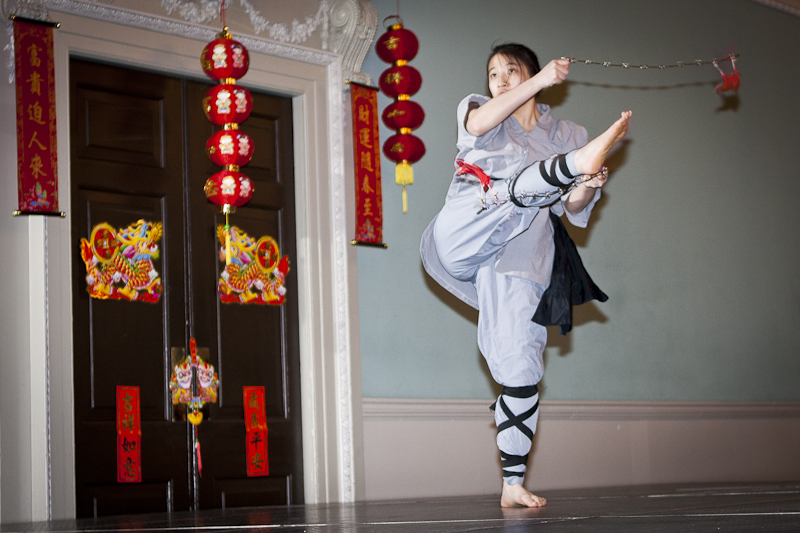 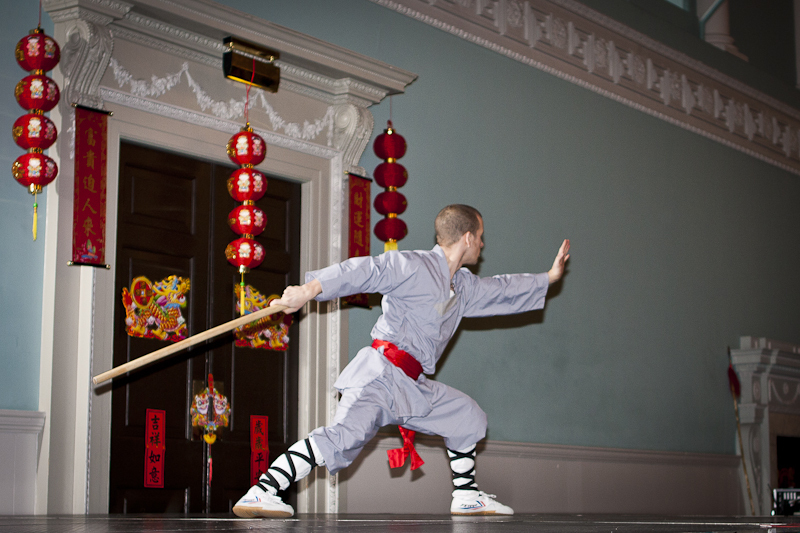 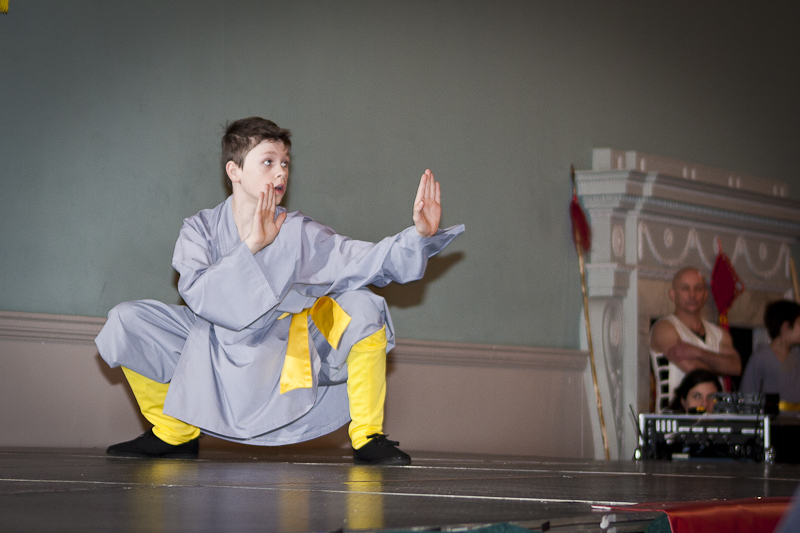 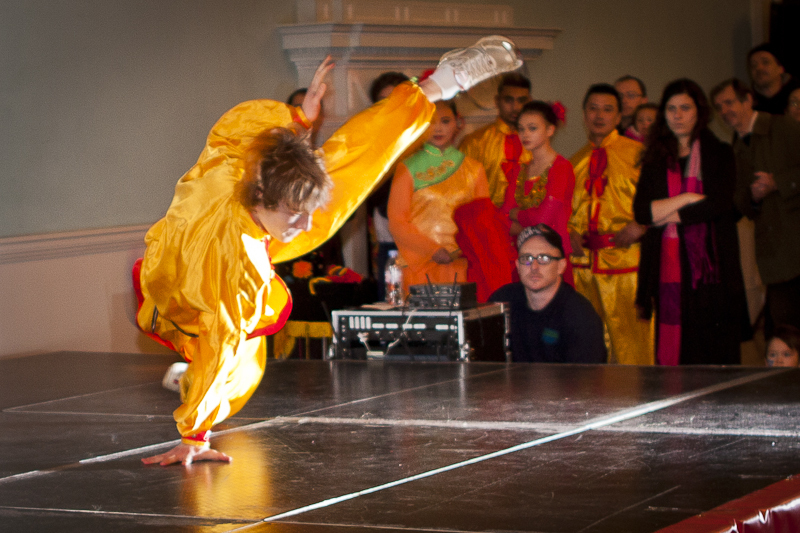 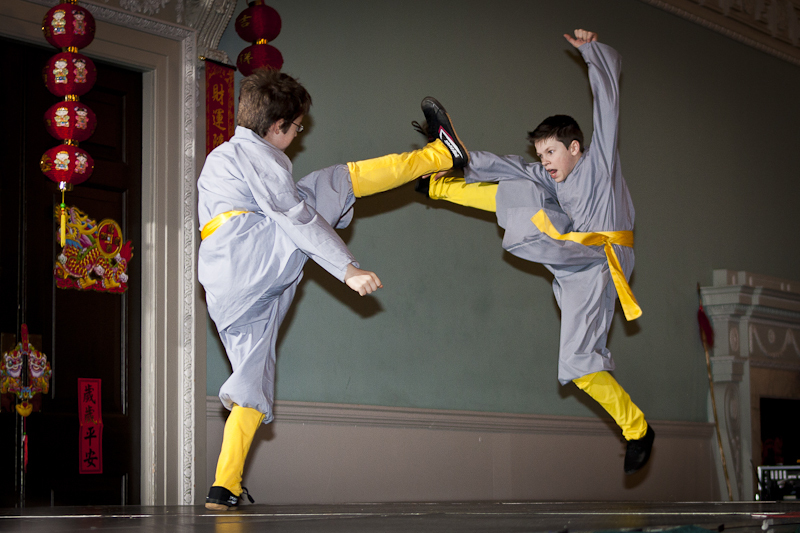 There was a packed agenda with performances from local schools, Mandarine and Chinese dance groups, The London Chinese Acrobatics Group, martial arts demonstrations from Bristol’s Shaolin Wushu Academy. 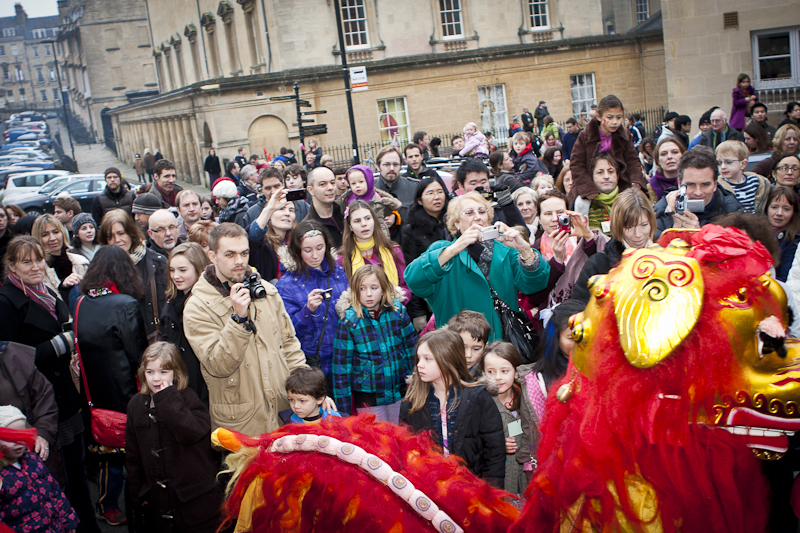 The event was officially opened by the Mayor of Bath Bryan Chalker. 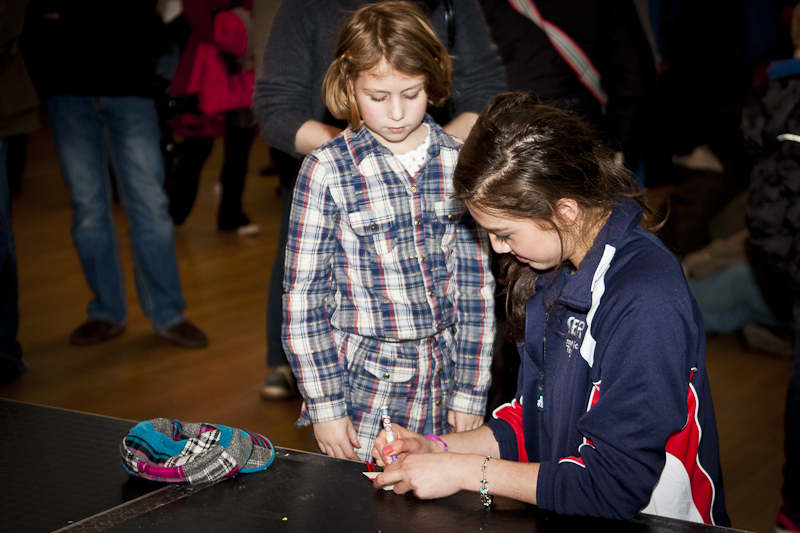 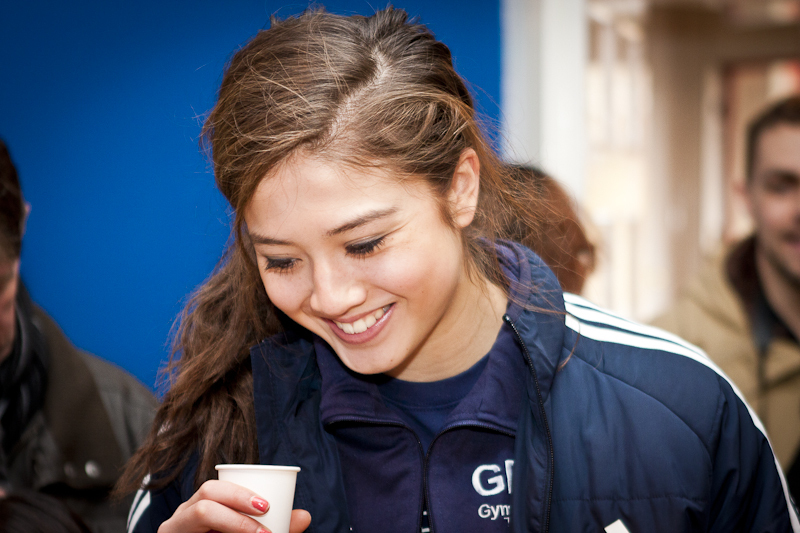 And had guest appearance from gymnast Lynne Hutchison the Bath-based Olympic Hopeful. 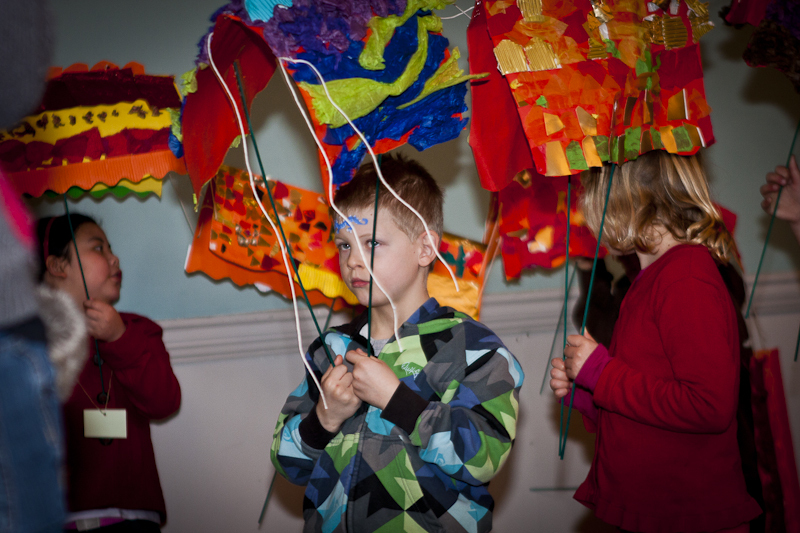 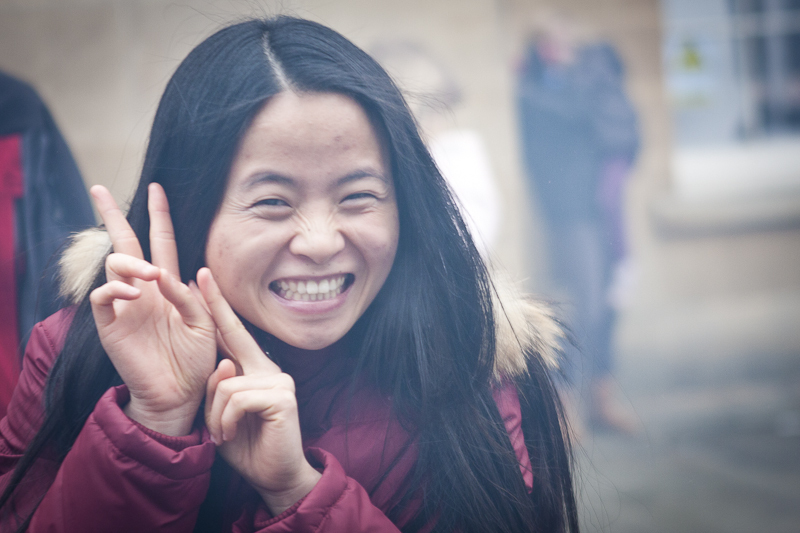 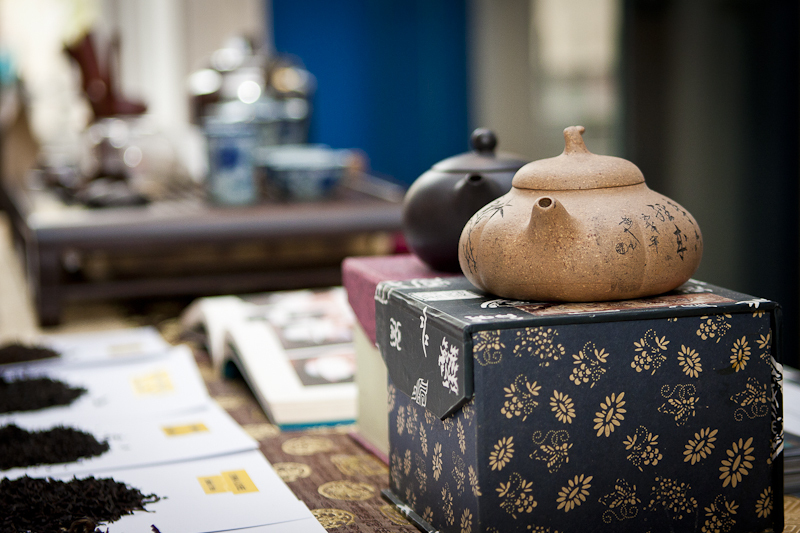 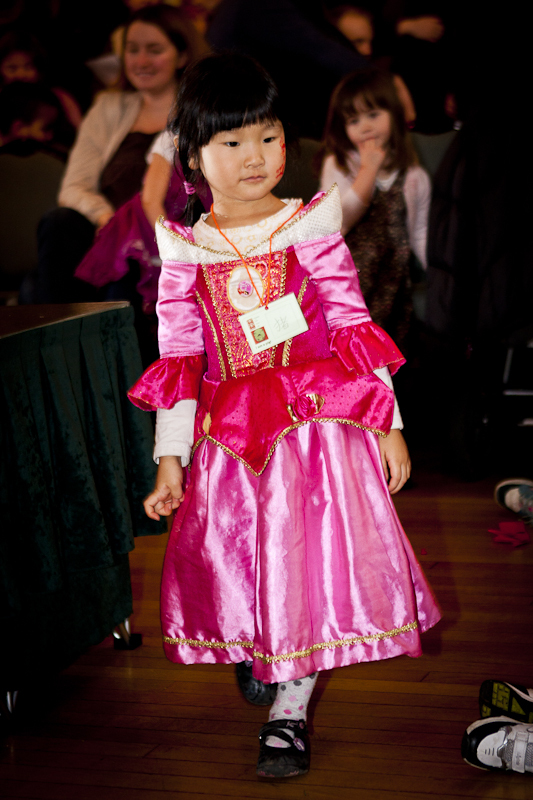 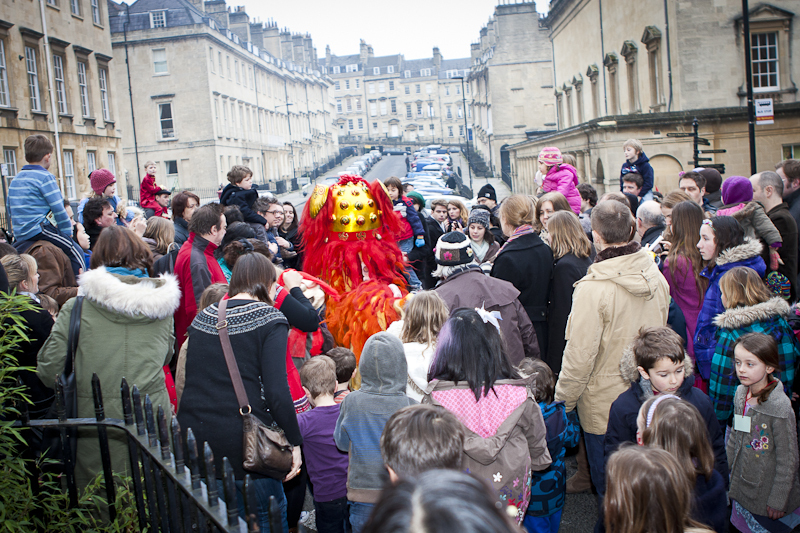 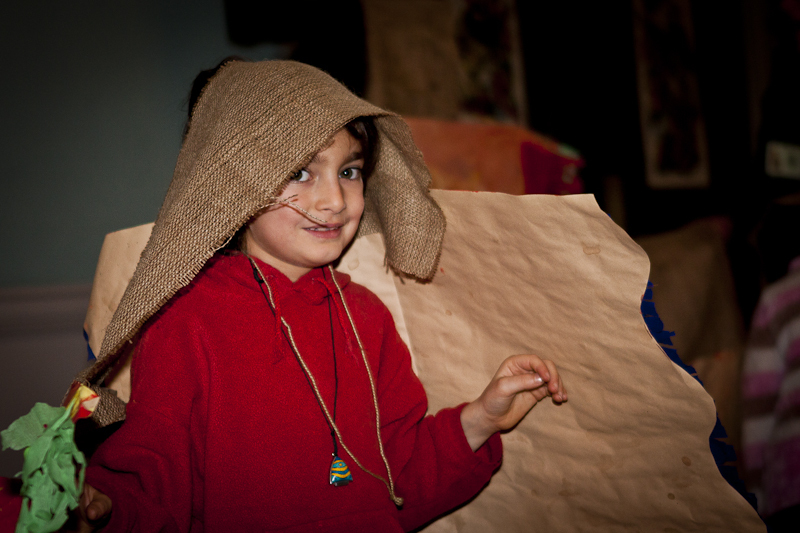 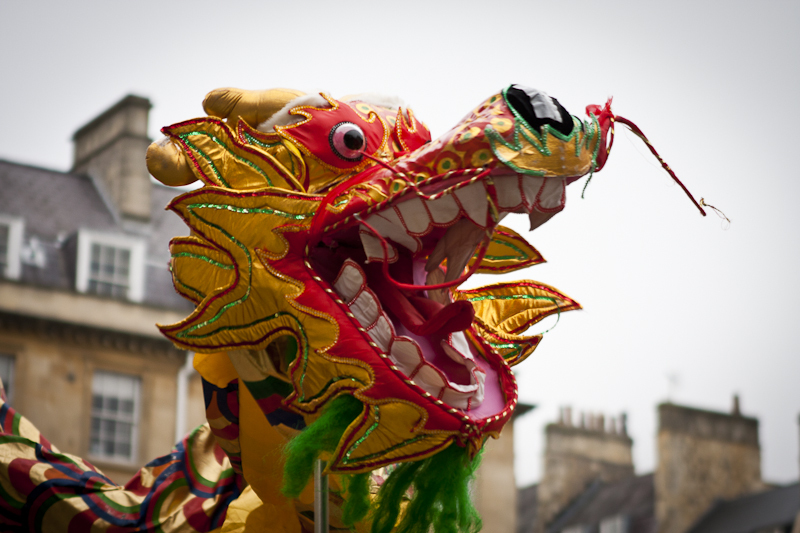 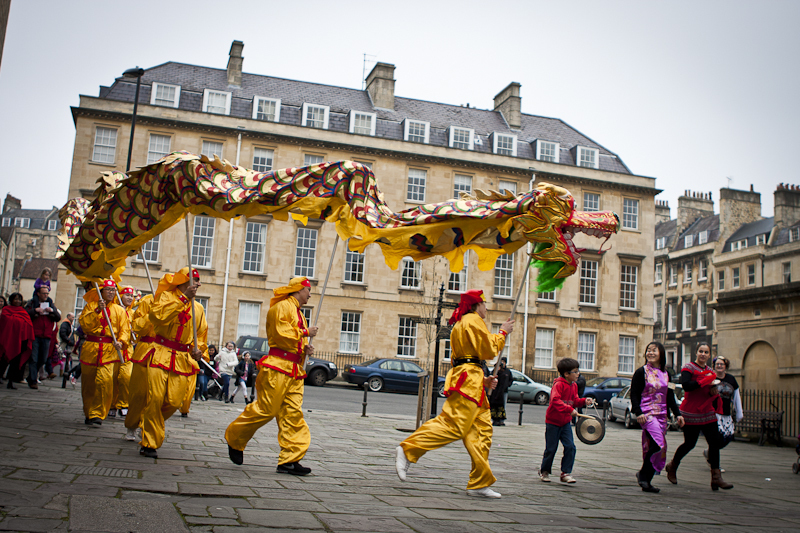 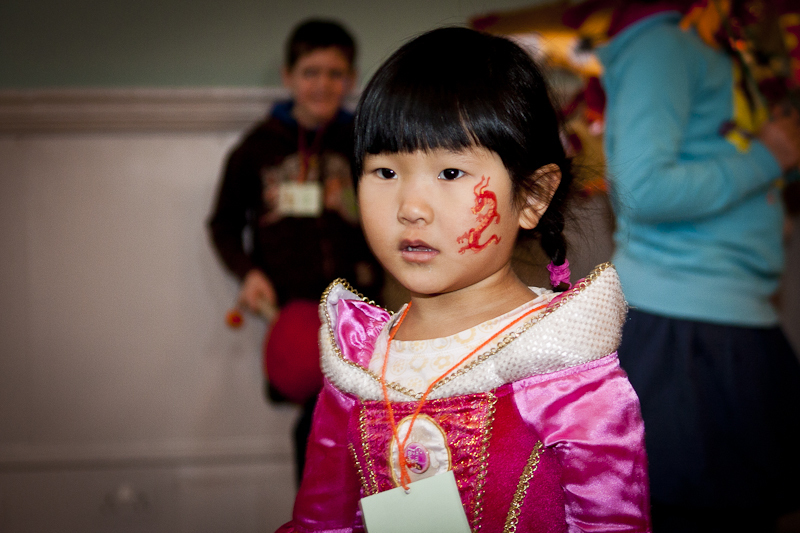 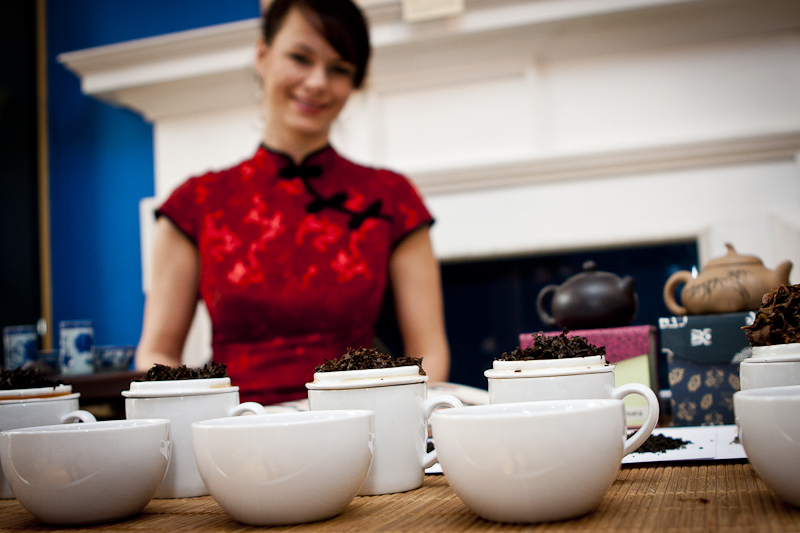 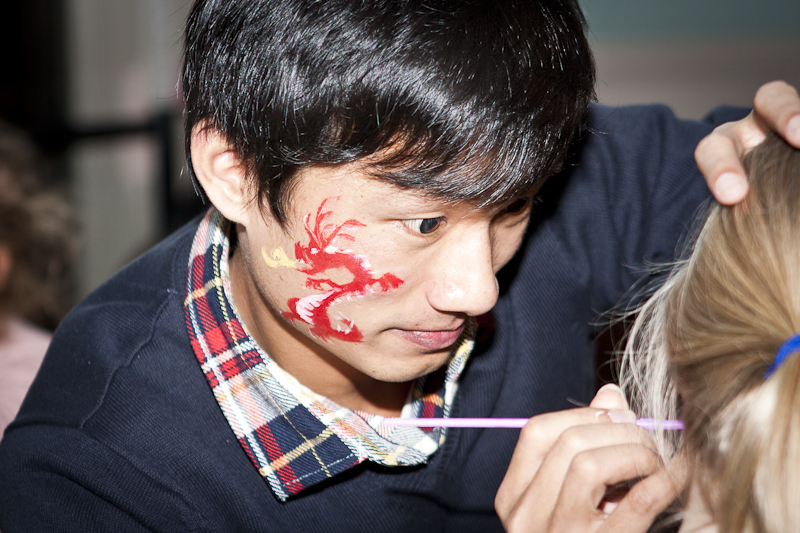 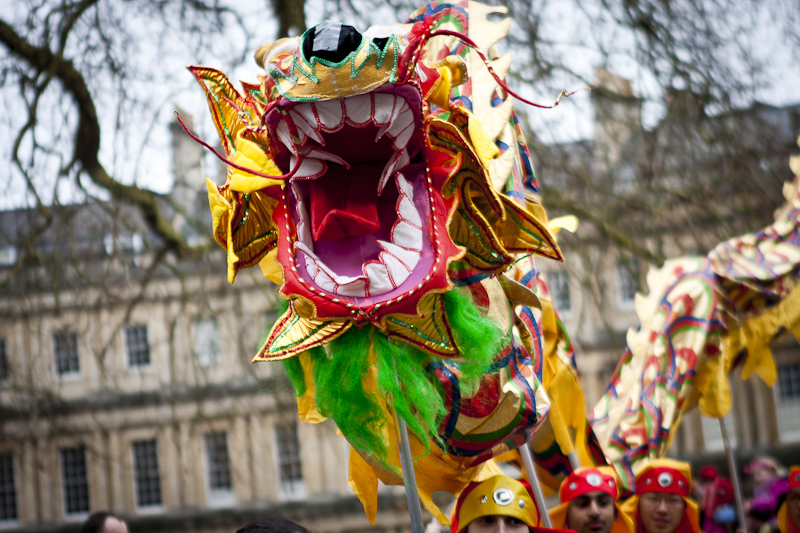 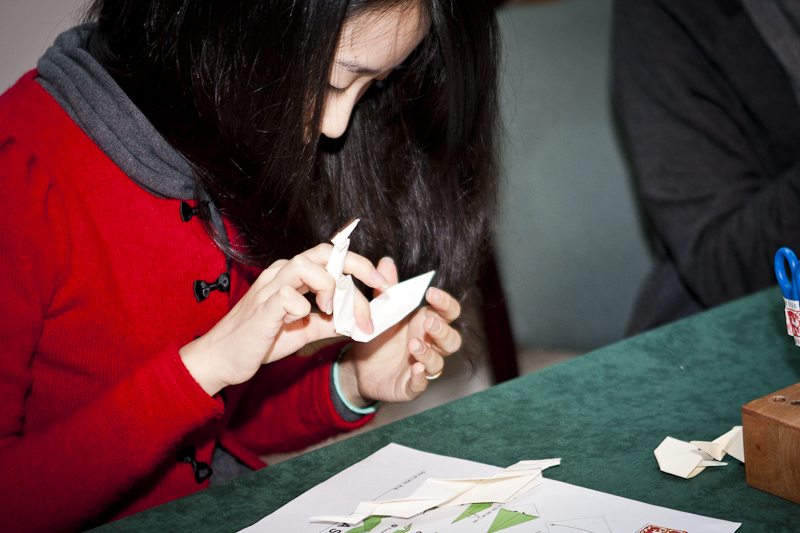 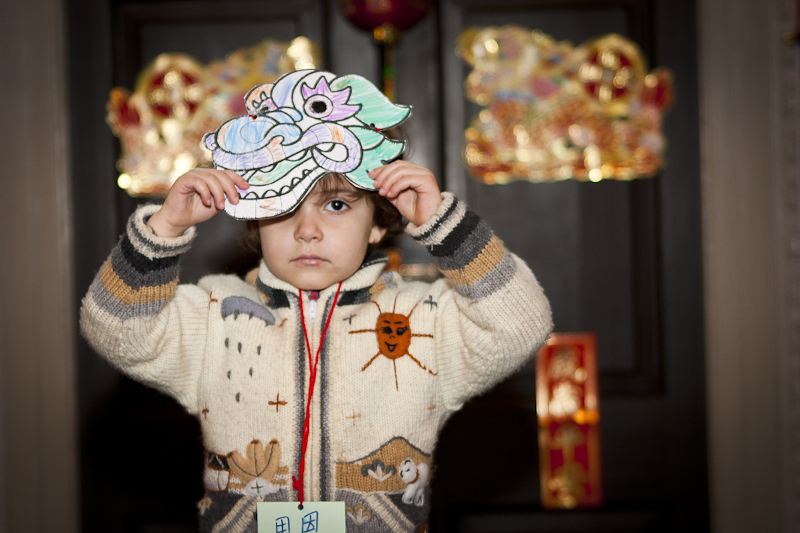 There were stalls giving people the opportunity to make chinese lanterns, practice origami, find out more about the year of the dragon and the origins of the other annual characters, the chance to sample some traditional Chinese tea’s compliments of The Tea House Emporium. 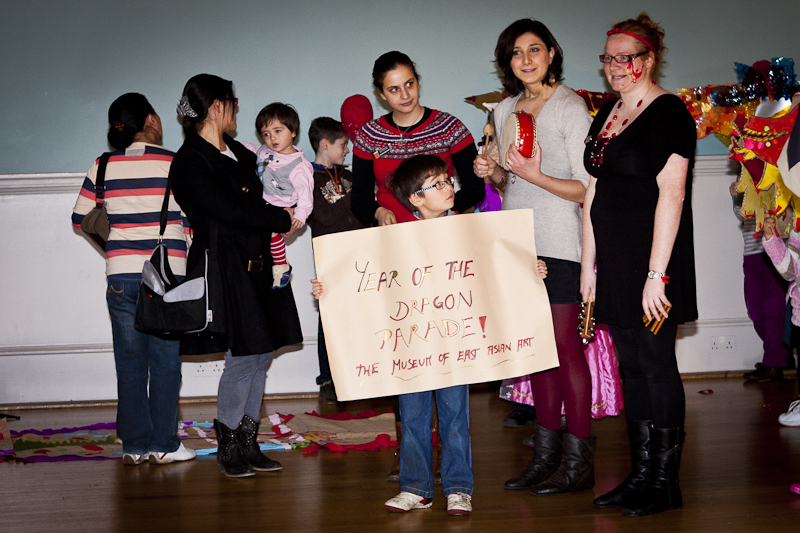 Previous PostPrevious The Darbon Clan. 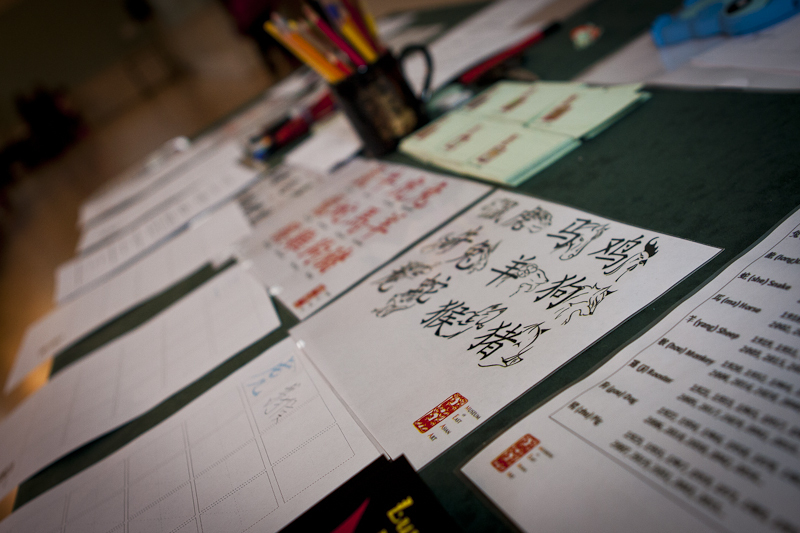 Next PostNext The importance of printing.